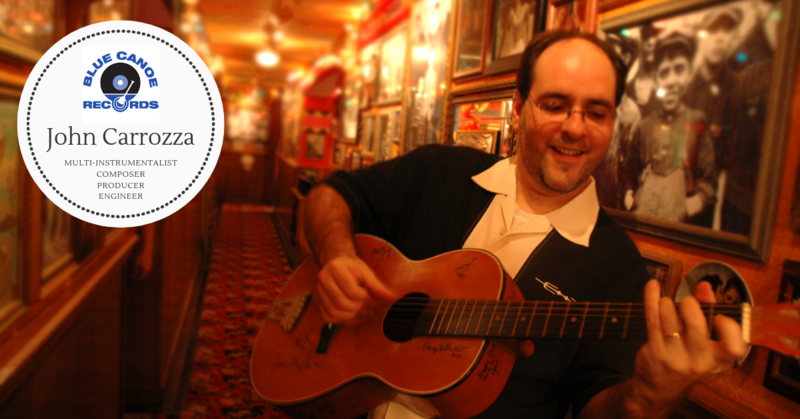 Mr. Carrozza has played guitar and piano from a very early age. 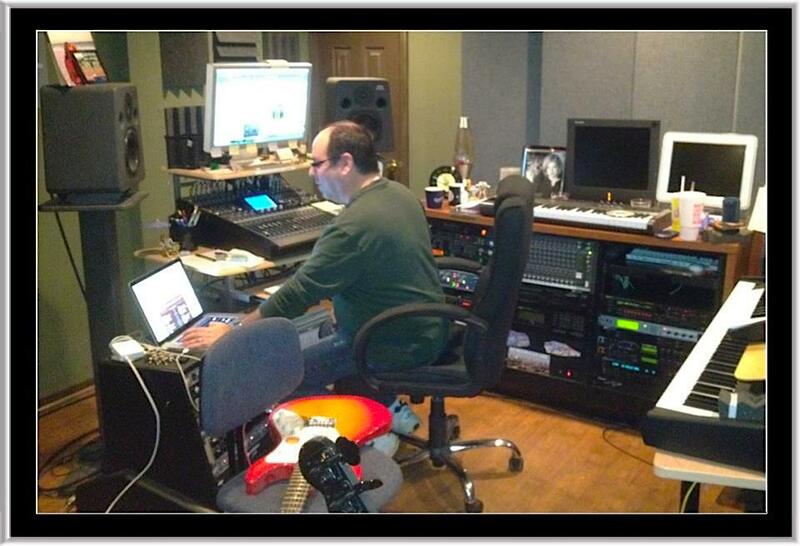 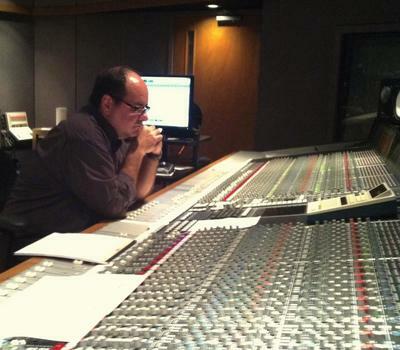 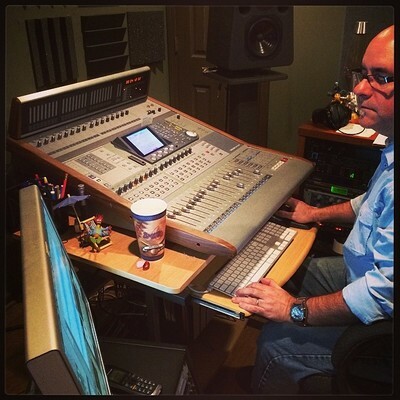 He relocated from Florida to Atlanta in 1992 to work as a musician, producer, writer and arranger for Twelve Oaks Studios, top choice for many Christian artists. John has worked with many top caliber artists in Atlanta including Sam Skelton, Drummer Scott Meeder and bassist Jackie Street, and Grammy award winner Earl Klugh. 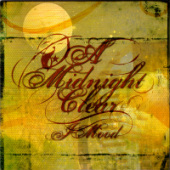 Likewise, he has collaborated with producers and songwriters such as Cheryl Rogers and Mike Gleason. 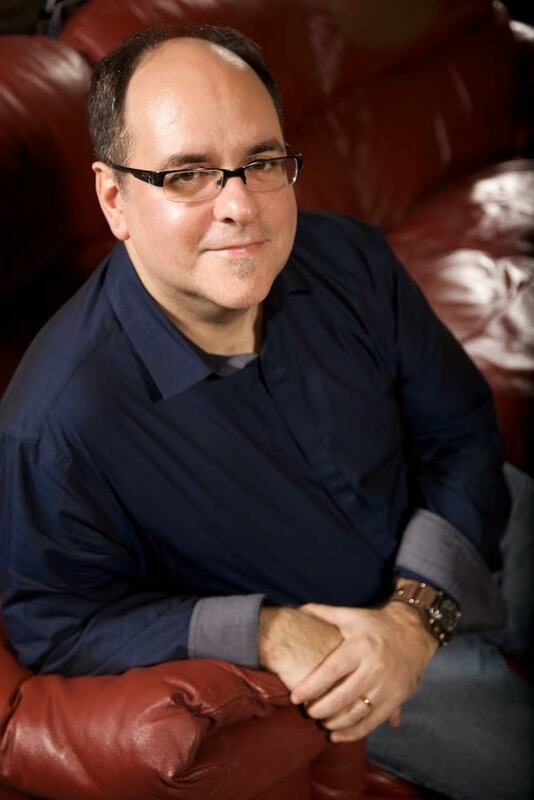 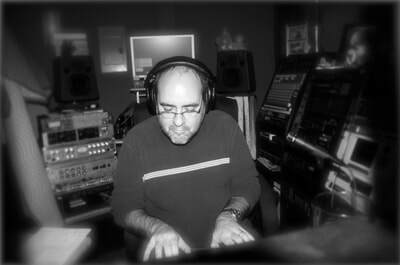 Mr. Carrozza has produced, performed, or arranged for many gospel artists including Babbie Mason, Todd Fields, Vernessa Mitchell and was a featured pianist on "Dear God" by Boyz II Men on their platinum album, "Evolution". He has recorded his own acclaimed instrumental project entitled, "Worship Without Words" and also plays regularly with the North Point Community Church Band in Atlanta, GA as pianist and organist on the Hammond B-3. 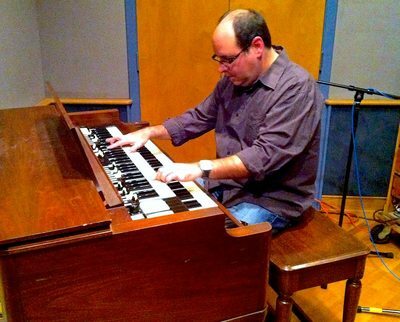 After many years of working amongst talented studio musicians, John embarked on another dream to play live and seize his passion for Jazz. 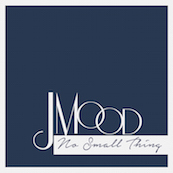 He has been playing with Blue Canoe artists J-Mood Jazz Band for 2 years and is the owner of Ultraphonic Productions. 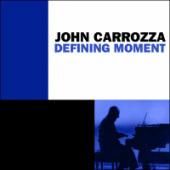 John Carrozza is a savvy musician with a natural feel for jazz and his latest smooth EP "Defining Moment" demonstrates that gift.